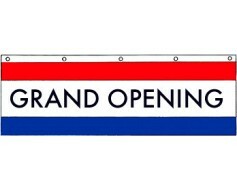 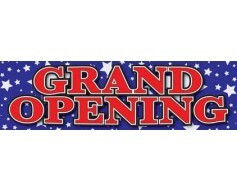 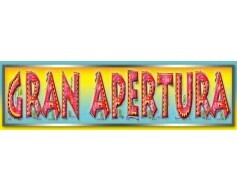 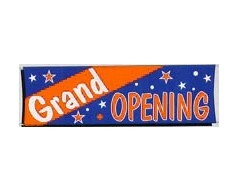 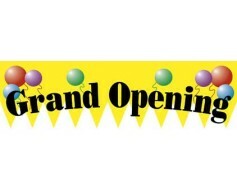 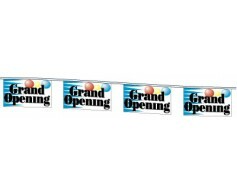 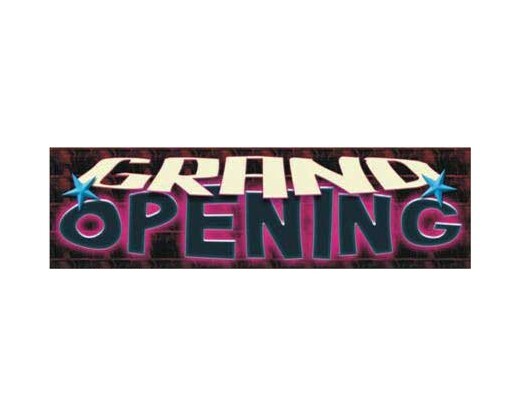 Grand Opening Banner 13oz. 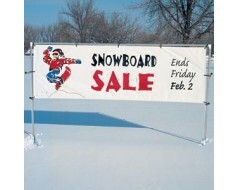 poly reinforced vinyl, heavy duty, rope ties in each corner. 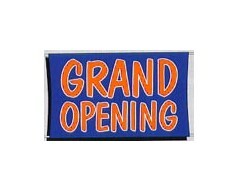 4x15' banners have 6 grommets.